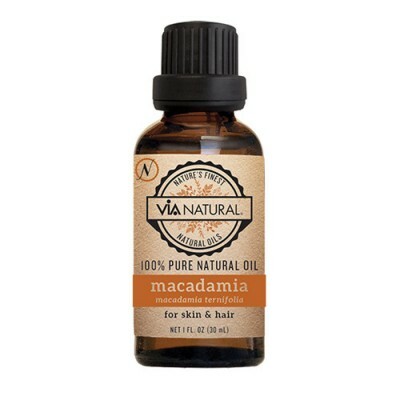 Ingredients: Macadamia Ternifolia (Macadamia) Seed Oil. Benefits: Regenerative and protective for skin and hair. Great for oily and sensitive skin.